If attendance at Expedite Expo is any indicator of the health of the expedited trucking sector, then business is good right now. That’s because it was a packed house for the 18th year for Expedite Expo, the only industry event focused exclusively on the expedited trucking sector, which was held on July 20 to 21 at the Lexington Center in Lexington, Ky. 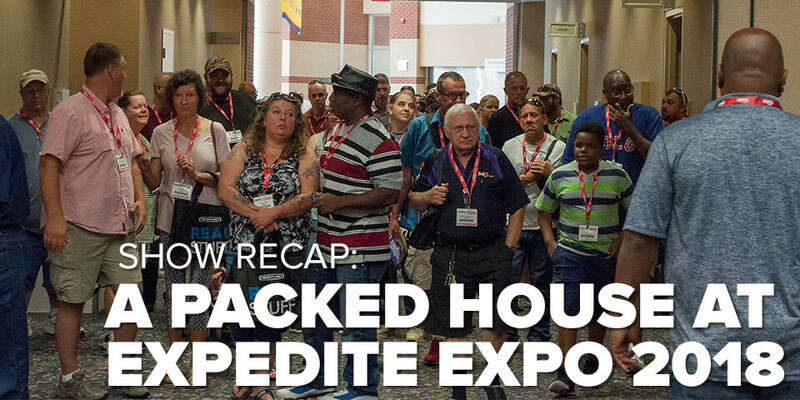 In case you missed it, here are some of the highlights from Expedite Expo 2018. Last year, the Expo created a new format to offer attendees dedicated education time for each morning before the show floor opened. This way, attendees could focus on taking advantage of the full slate of educational workshops, without being distracted by other events happening at the show. And this year’s Expo continued the tradition with a dedicated education schedule tailored to accommodate specific roles in expedited trucking. For drivers, there were workshops on topics such as “How to Prepare Your Finances to Buy a Truck” and “Behind the Scenes with Successful Team Drivers,” offering real-world tips, advice, and best practices on how to build a long-term, successful career in expedited trucking. For owner-operators, workshops included “What Do the Tax Cuts and Jobs Act mean for Owner-Operators?” and “Practical Solutions to Improve Your Business,” providing attendees with fresh ideas and proven strategies for how to increase revenue and make smarter business decisions. And for fleet owners, there were sessions on topics such as “Fleet Ownership: Getting Started” and “How to Find Success in Trucking,” giving insights into the opportunities and challenges that directly impact their business operations and bottom line. The networking roundtable sessions were full for both days. Attendees met with other expediters to join an hour-long group discussion facilitated by an industry veteran on a specific topic. 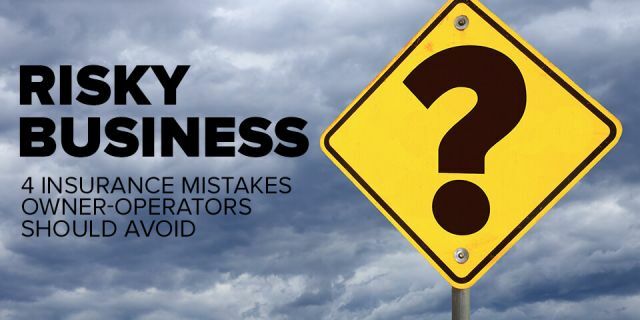 This way, whatever their role in expediting—fleet driver, fleet owner, or owner-operator—there was a discussion to help attendees be more successful in their business. The 10 a.m. special event on Day Two on “The Future of Expedited Trucking” was moderated by Sean Lyden with Expedite Now magazine and featured industry experts, such as John Elliott with Load One LLC, Ellen Voie with Women in Trucking, and Stu Sutton with Full Circle TMS. The panel addressed a packed house of fleet owners, owner-operators, and drivers to talk about some of the big trends to watch that could directly impact their business. The impact of “trade wars” on expediting (Consensus: Small impact, if any). Expo attendees got to check out the latest trucks and custom sleepers, with opportunities to get their questions answered by experts from Expediter Services, Stoops Freightliner-Quality Trailer, Fyda Freightliner, Premier Truck Group of Knoxville, Buckeye Western Star, and Bolt Custom Trucks. 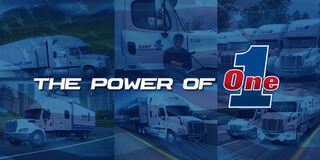 The exhibit hall also enabled prospective owner-operators to meet directly with recruiters from a wide range of carriers—including Load One, FedEx Custom Critical, Panther Premium Logistics, Landstar, Premium Transportation Logistics, Tri-State Expedited, TST Expedited Services, among several others—to find the best fit for their business and lifestyle goals. And attendees who weren't ready to buy their own truck but still wanted to learn more about the business were able to meet with fleet owners who were looking to hire good, dependable drivers to operate their vehicles. But the Expo wasn’t all business; there were plenty of opportunities to kick back and have fun, as well. 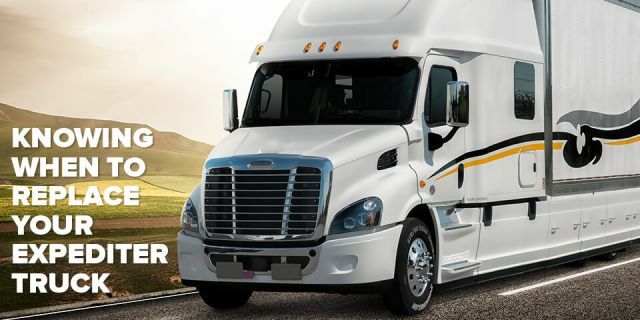 For example, on the first night of the Expo, there was Casino Night, sponsored by Freightliner’s Team Run Smart, where hundreds of owner-operators, fleet owners, drivers, motor carriers, and vendors tried their hand at Blackjack, Roulette, Craps and Texas Hold'Em—all on the house. This event offered a real casino experience, without the financial risk but with a whole lot of upside. This year’s Expo also delivered a new Expediter of the Year award winner: Tim Paxton. Paxton was selected among a strong field of finalists that included Eric Escobar with Fudpuckers Expedited and Nancy Hudson with A.D. Transport Express. 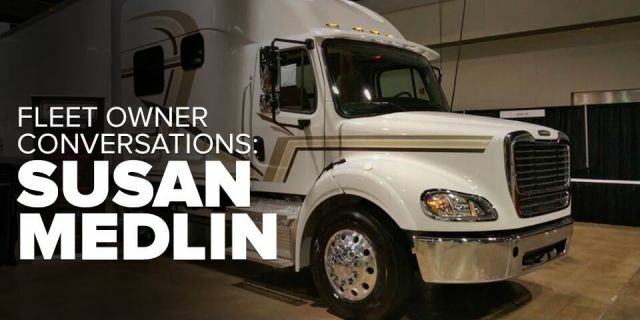 The finalists and winner were chosen by three independent judges from Women in Trucking Association, Bolt Custom Trucks, and National Truckin’ Magazine. So, when will Expo be next year? 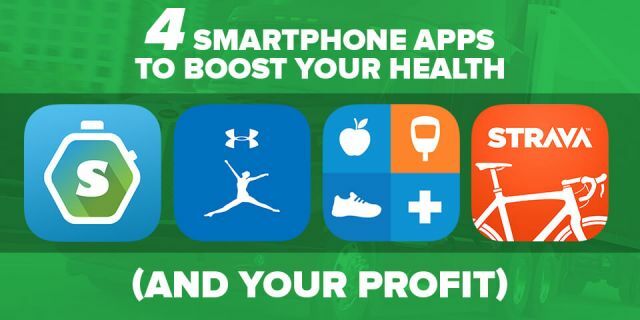 Stay tuned for the details!